Every drop of this superb vodka has been crafted only with Swedish winter wheat near the small town of Ahus and continues a determined commitment to the pursuit of perfection since 1879. 40% alc./vol. (80 proof). © 2014 Absolut Spirits Co.
GOVERNMENT WARNING: (1) ACCORDING TO THE SURGEON GENERAL, WOMEN SHOULD NOT DRINK ALCOHOLIC BEVERAGES DURING PREGNANCY BECAUSE OF THE RISK OF BIRTH DEFECTS. (2) CONSUMPTION OF ALCOHOLIC BEVERAGES IMPAIRS YOUR ABILITY TO DRIVE A CAR OR OPERATE MACHINERY, AND MAY CAUSE HEALTH PROBLEMS. 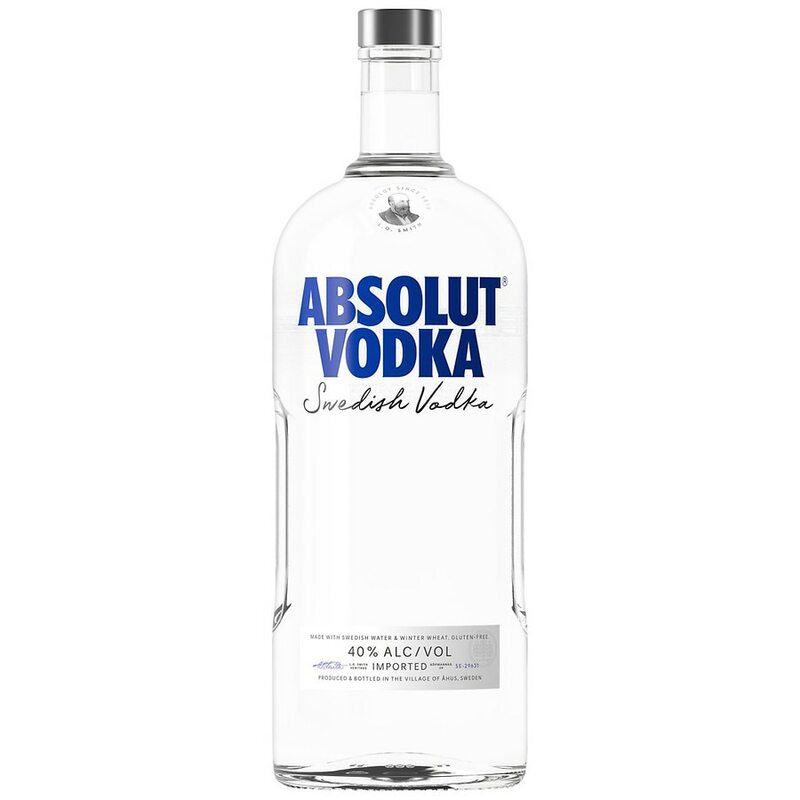 Enjoy with Absolut responsibility.